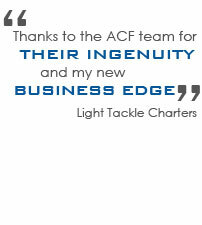 At ACF Consulting, we have a team of dedicated professionals with expertise in every aspect of web development. With us you will get personalized service that is custom fitted to your needs. 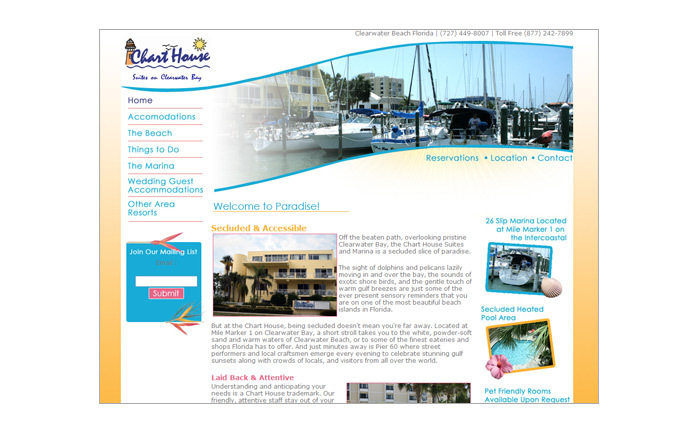 Discover a greater business edge than you ever imagine with the best Web Development Tampa has to offer. 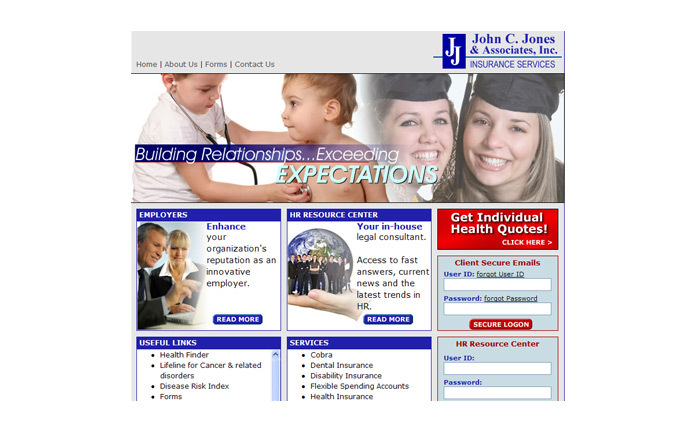 Different companies have different needs, and we believe that getting to know the unique qualities of your business is essential to provide you with Tampa's best web site development. Many underestimate the versatility of a website. At ACF, we have worked with businesses for years, helping to grow their business through explaining and developing a wide variety of websites and applications. 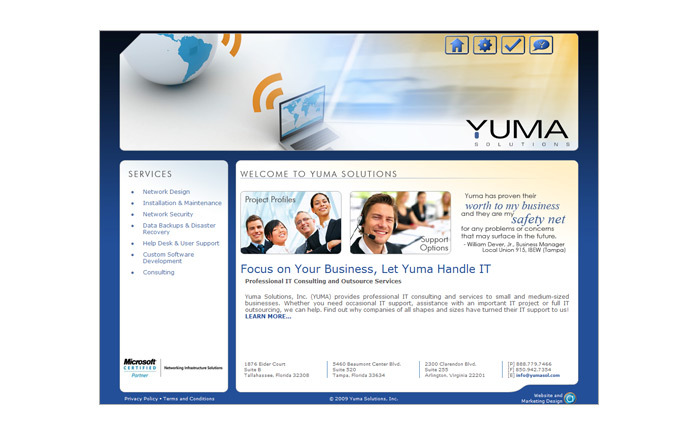 As Tampa's premier web development team, we are prepared to turn your unique vision into a reality. Many potential customers will decide if you are the right company simply by the way you present yourself. 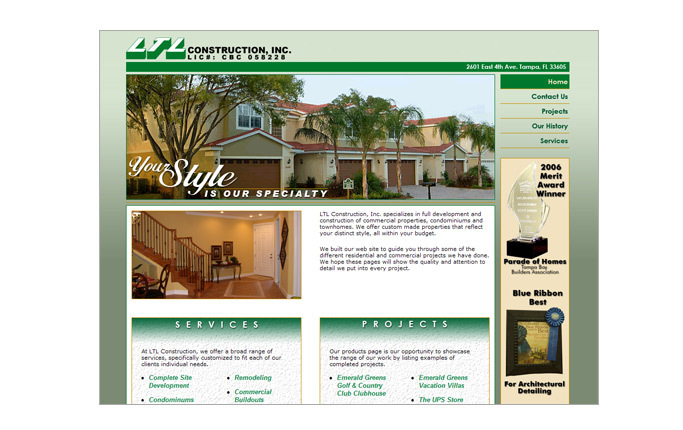 With our Tampa web site development, personalized service and expertise will provide you with a unique style that you can be proud of.